The last 4 decades of reform and opening up have not only witnessed the rapid development of China’s social economy, but have also marked the crucial transition of China’s demographic structure from one that is mature to one that is old. As China’s population has aged rapidly in recent years, studies of aging have made worthwhile achievements documenting the process. This article mainly summarizes the development of studies on aging in China during the past 40 years and finds that research into the topic of aging during these years can be divided into three phases. The phases are characterized by particular kinds of research. Phase one, the study of aging trends and causes; phase two, the study of aging characteristics and policy responses; and phase three, the study of top-level design of aging policies and programs, and the development of integrated interdisciplinary research efforts. 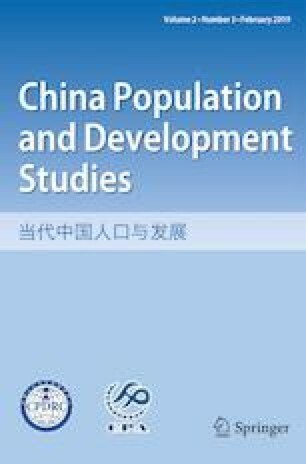 The five main characteristics of China’s studies on aging during the past 4 decades and five future prospects for studies on aging are discussed at the end of this paper.